We are delighted to announce the opening of our latest Brasserie Blanc in the heart of the North West. A stone’s throw from Manchester Airport, our brasserie at the Marriott Manchester Airport is certain to become a destination in its own right with travellers and locals alike. 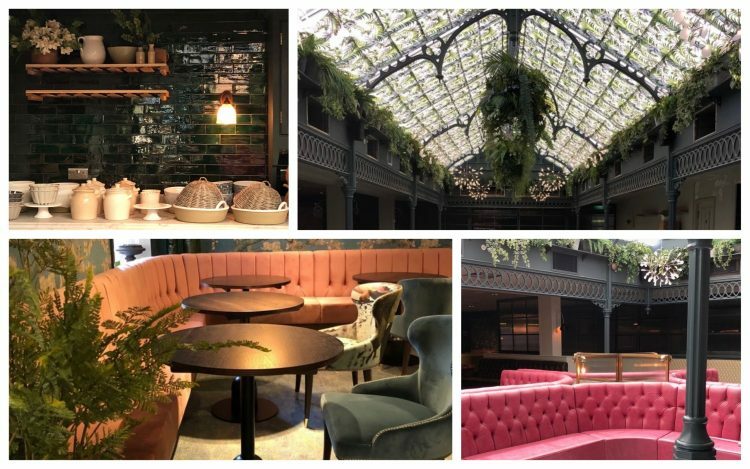 With a stunning bar that will be open all day everyday for drinks, nibbles, afternoon tea and everything in-between it is the perfect spot for a leisurely visit or business catch-up. The gorgeous brasserie will be serving delicious home-cooked French food with a contemporary international flavour all beautifully complemented by a carefully chosen wine list and extensive cocktail and spirits list. On warmer days, guests will be able to dine in the sumptuous surroundings of our showstopper terrace that will transport you to the warmer climes of the French Riveria and further afield. BOOK NOW to visit our brand new brasserie, and sign up here to be the first to know about the opening.